I have a lifetime’s experience in the shooting industry. I had a Saturday job with S. R. Jeffrey and Son, Guildford, and this became full-time. Later, I moved to GMK for ten years and then to Ray Ward of Knightsbridge managing their shop at West London Shooting School. 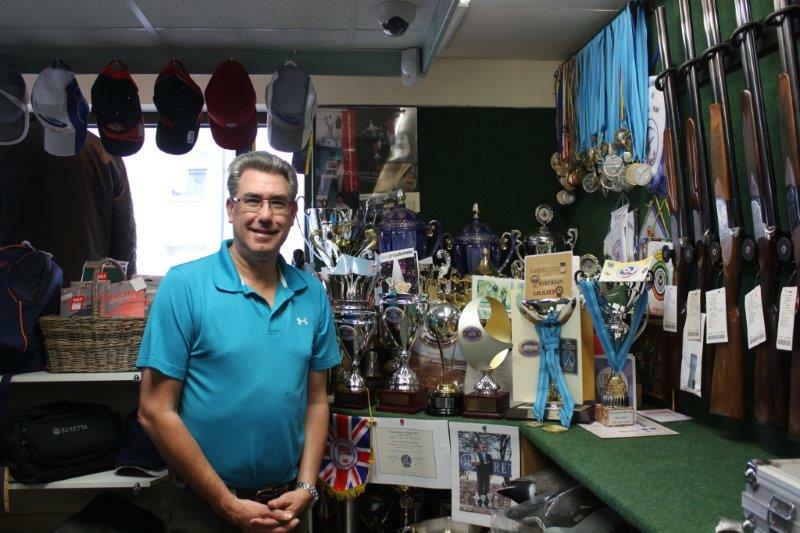 Over many years, I have enjoyed success in world-class competitions representing England and Great Britain. 2014 produced my ultimate title of Compak World Champion. This took place at Hippo Creek in South Africa. Alongside this, I also won the World Cup, which is the amalgamation of an International event, a Grand Prix, and the World itself. Combined with the World Team Event, it was fantastic to finish the season on such a high. In 2015, I am looking forward to the competition calendar starting, again, in South Africa. Currently, I am using a Miroku MK38 and Gamebore Black Gold. In the Game season, I enjoy days at small local shoots. I start the early days with a .410 and move on to a 20 bore later in the season. For 30 years I ran my own successful catering business specialising in shooting lodges, game shoots and horse racing. 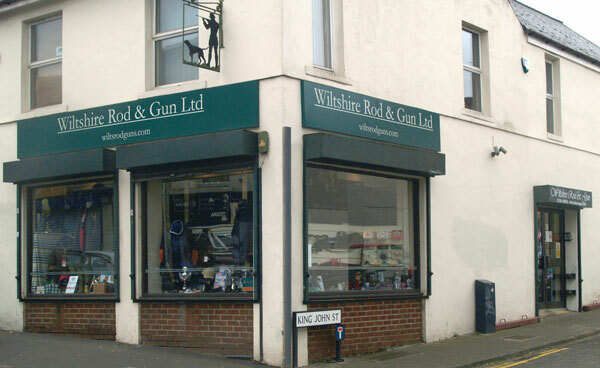 Since we took over at Wiltshire Rod and Gun Ltd, in 2002, I have joined Tony in the business and built my knowledge in all aspects of shooting. One of my main areas of responsibility and expertise is our large clothing department. I work with customers to ensure that all aspects – comfort, technical suitability and style – are fully addressed. 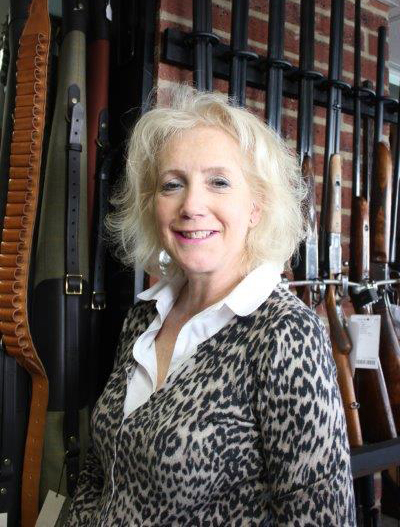 I shoot when I can, particularly enjoying ladies game and clay shooting days, and my own experiences help to inform the purchasing decisions I make and give me confidence in the products we offer. Wiltshire is a beautiful county and I love to take walks in the countryside, come rain or shine. 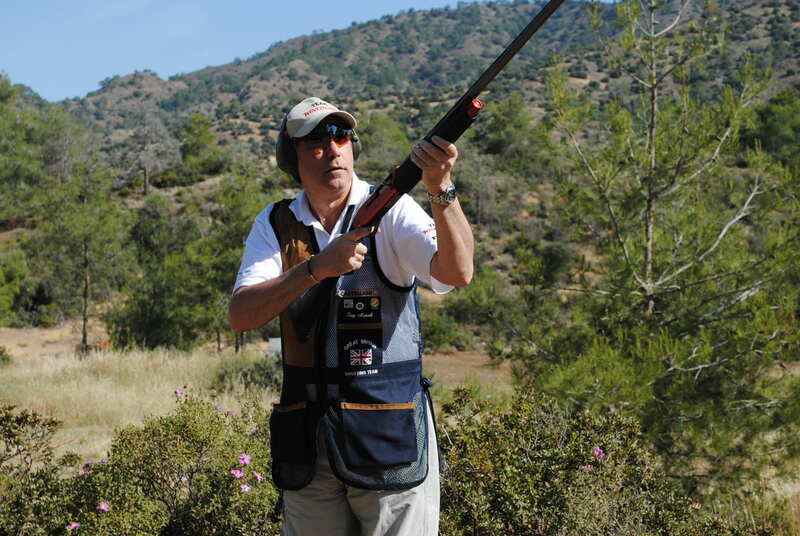 Our customers are both established and new, experienced shots and newcomers, and those who enjoy other country activities. With our staff team, we look forward to welcoming you and will make every effort to help you with your needs.